The world cannot get enough of Ruth Bader Ginsburg, and we couldn’t be happier! First there was the book, then the film and now the podcast Beyond Notorious, which just dropped. 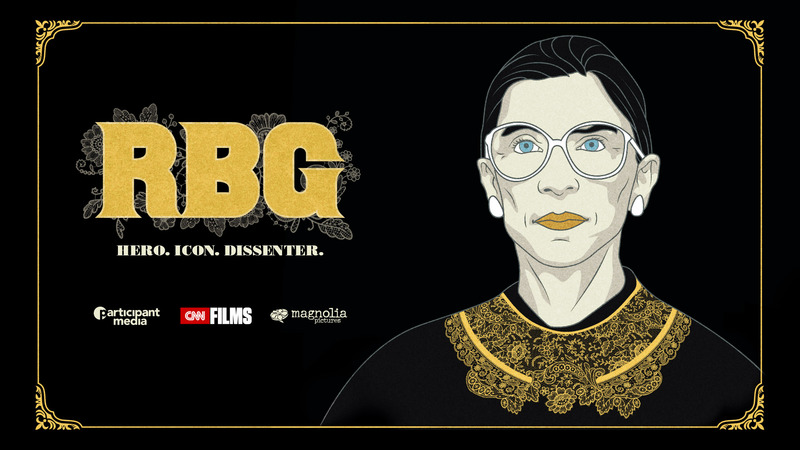 The show has been launched as a lead-up to CNN premiering the film ‘RBG,’ for television, so if you missed it in the theatre, now’s your chance… airing Monday, Sept. 3, at 9:00pm and 12:00am Eastern (6:00pm and 9:00pm Pacific) on CNN/U.S. You can listen to or download the podcast now. 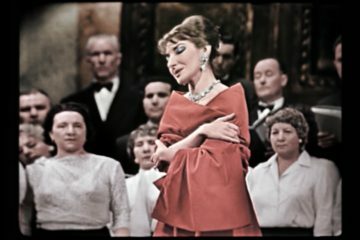 Lead image courtesy CNN Films.